Who Are Funerals For? And Who Are They About? It’s an old question: Who are funerals for — the living or the departed? If I had to give a quick answer, I would say that funerals are for all concerned, including the departed (in many Christian traditions, we are praying for the departed). But in terms of their impact “on the ground,” they are probably mostly for the (earthly) living. But the bigger question to me is not so much who funerals are for as to who they are about. Are they about the departed? The family? The community? Or are they about Jesus Christ and His conquest of death? I was recently sent this piece, which is about badly done funeral services in an Evangelical context, and asked what I thought about it. There’s a lot one could say here, and certainly the writer’s main point about sensitivity to a family during all the parts of the funeral process is a good one. But it got me thinking about the larger question of the content of funerals. The larger problem with what he describes is that funeral services have to be made up to begin with. That leaves so much up to the particular personality, tastes, etc., of the person doing the construction of the service. And there is also a lot there that becomes subject to the “What will people think?” element, which is why so many funerals are not even called “funerals” now, but “celebrations of life,” as though death were somehow pretend and not really something to think about. And of course most funerals these days in that world also tend to become about the personal story of the deceased rather than The Story of the conquest of death by Christ. I’m not speaking triumphalistically here about liturgical Christian tradition, but I do think that this is one of the many reasons why most Christians throughout history (including the present moment) do these things liturgically. There is a power and depth to what emerges from Church tradition that easily outstrips really anything that even the most brilliant modern constructor of funerals could devise. With the perpetual innovation model, the onus is on the officiant to come up with something that everyone there will think is good. Mind you, I know that if one is in a tradition that has a tradition of anti-tradition (which is most of modern Protestantism), then this stuff just isn’t even on the table. They have little choice but for all this stuff to be in their own hands. And I don’t fault anyone for whom that is where they are. And I honor their efforts. But I do very much wish that they would talk a lot more at funerals about death. And then most especially that they would talk about resurrection. So much of what happens seems to be about trying to put a person’s life into a collage or scrapbook that can nicely be put on the shelf and then taken down when one wants to get nostalgic. Forgive me if I am a little blunt here. I don’t mean to be. But I cannot help but read pieces like this with a bit of frustration — frustration for the whole project of having to try to invent worship services and what that does to both the inventor and to the worshipers. At best, they can only get some of what needs to be said about death and the resurrection. At worst — and, I fear, far too often — it gets missed entirely. Frankly, it doesn’t have to be like that. "Everyone was a saint there": Who are we in worship? What an edifying post, thank you! May I draw your attention to a beautiful resource created by V. Rev. Dr. Milos Vesin and I that explains the Orthodox funeral service to children? “When My Baba Died” not only explains but shows what will happen during the wake, church ceremony, and cemetery service while reinforcing the comfort of our faith in a Risen Lord and the importance of memorial services for our departed loved ones. 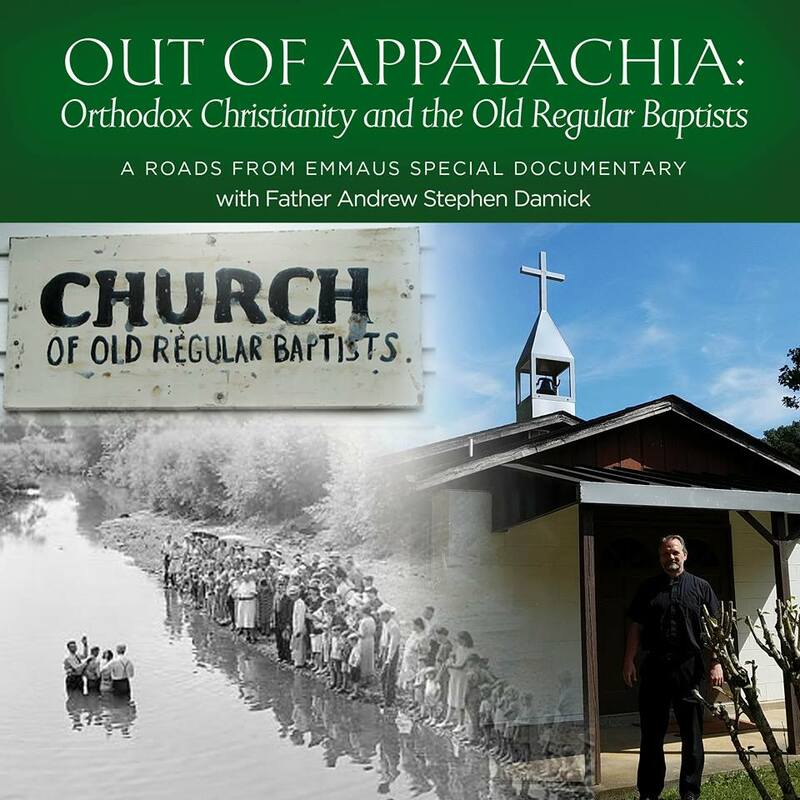 Read wonderful reviews by Abbot Tryphon, Frederica Mathewes-Green, the OCN, and the Antiochian Dept. of Christian Education on the “Pascha Press” Facebook page. Thank you for helping to get the word out! The more awareness we can raise that this title exists, the more bereaved families we can help together! There is also the pervasive problem of discomfort at the idea of death. I used the first three books of the spiritual life series from Hieromonk Gregorios (from New Rome Press) and the second one was on being prepared for death. It was a challenge to approach the topic in a way that was not so uncomfortable that the parishioners disengaged from the topic. My conversion to Orthodoxy has led me to reconsider both weddings and funerals, not as celebrations of the personal preferences and tastes of the individual, but celebrations of Christ. I was received into Orthodoxy and married in an Orthodox ceremony on the same day (on the day we celebrate the stoning of St. Stephen – I’ll leave you to write your own punchlines). The Christ-focused ceremony was different than any wedding I’d ever been to, and now I can’t imagine it being any other way. As I contemplate my own mortality, I cannot now imagine any other ending than that about which you’ve written.